A volunteer-lead imitative that began in the Spring of 2018, the RBC Community Garden Project grows and provides several hundred pounds of food a year to guests of our weekly Food Pantry. If you’re interested in volunteering, we are always looking for help with planting, weeding, watering, harvesting and produce delivery. We also can use help with special projects like mulching, garden box construction and grounds maintenance. If you want to volunteer or would like more information, please contact Rob Schulman. You can download a Garden Volunteer application form here. 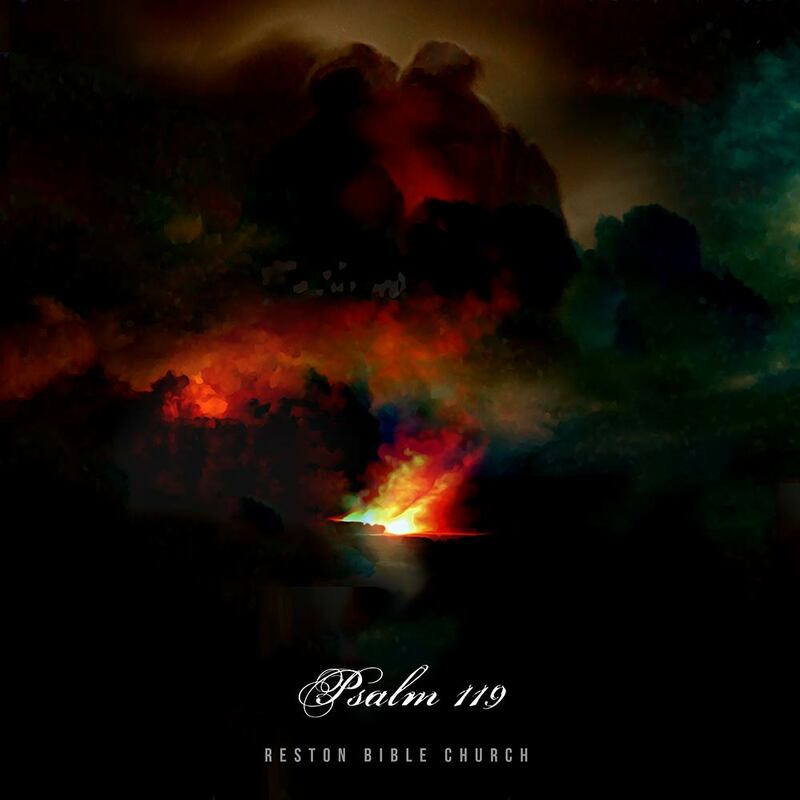 As a gift to the congregation of Reston Bible Church, the RBC worship team has written, composed, and recorded an original song entitled Psalm 119, with an accompanying devotional and study guide. As our team of worship leaders has specifically thought and talked through the role of Scripture in our musical worship, we are in strong agreement that God’s Word is primary. It’s one of our core values as worship leaders at Reston Bible Church. When we set out to write a song that embodies the truth that God’s Word is primary, Psalm 119 stood out. It is rich in truths that have the power to transform our lives. Our vision for the song was that it would be as much verbatim Scripture as possible so that God’s truth would just wash over us as we sing His Words. The music is a means to communicate in modern ways what the Lord intends for us to know, believe, and live about Him and His Word. The song will be available here for free for 30 days. It is also available on various digital music services. RBC exists to know Jesus Christ and to make Him known. We seek to accomplish that through biblical preaching, teaching, and authentic Christian community here in Northern Virginia and around the world.